A luxury sailing yacht charter is basically the best. 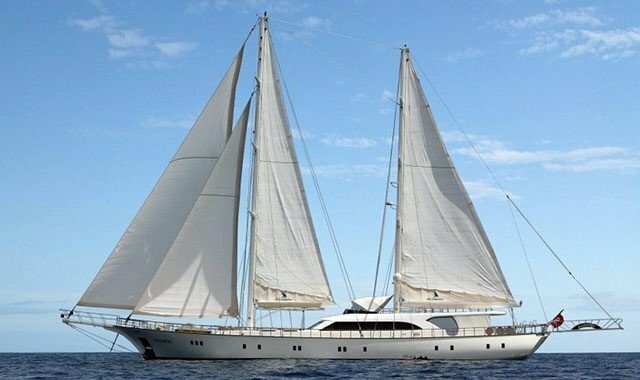 Luxury sailing yacht charter vessels vary in shape, size, and style. In fact, the history of shipping is based on sailing yachts, and luxury sailing yachts are the pinnacle of engineering design, performance, and comfort. Why Charter a Luxury Sailing Yacht? Luxury sailing yachts are wind-powered with an engine for backup. They are energy efficient, cost efficient and eco-friendly. Recent developments have started to introduce solar-powered engines to replace the older diesel ones, and even more, recent developments have introduced hydro-powered engines that use the seas natural flow for generating energy. A chartered luxury sailing yacht is basically the best, and most cost-worthy way of enjoying the sea and coastlines. 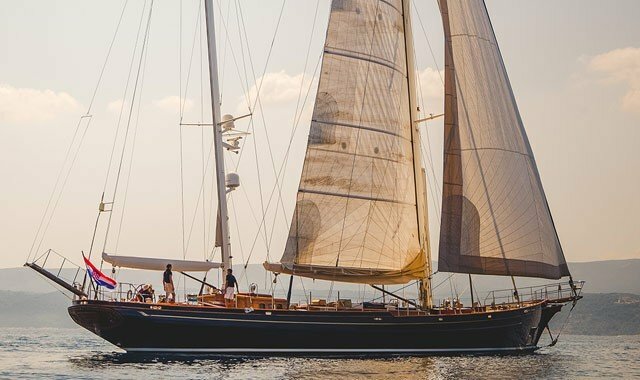 If you want to enjoy the best sea worthy luxury sailing yacht experience, you will need to choose from many different options, and we list these luxury sailing yacht types to give you a better insight into which model would best suit your desires.